Not many people can say they have been a dancer, a competitor, an event director, and a DJ, but Cher Peadon has succeeded at all four. In this episode, we chatted with this experienced professional, mentor to so many DJs, and mom to so many champion dancers (figuratively and literally – Kellese Key is her daughter). We asked about how she got started in West Coast Swing, her advice to aspiring DJs, and why she ended America’s Classic Championships after so many years. She shared her views of the dance today, her thoughts on how NASDE has changed, and her opinions of WSDC and its dominance over our scene. Listen to some real talk with some real heart from a woman with real experience. 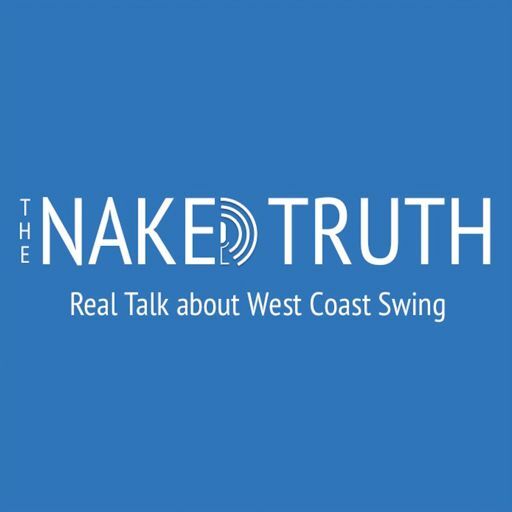 An introduction to The Naked Truth: Real Talk about West Coast Swing and hosts Eric Jacobson and Deborah Székely.